Download your free eBook now so you can read later when you have more time! To be followed by the security measures and SCA requirements of the Regulatory Technical Standards (RTS) in September 2019. Republic of Ireland; Romania; Slovakia; Slovenia; Spain; Sweden; The Netherlands; and United Kingdom. – Plus: Iceland; Lichtenstein; and Norway. • Applicability based on the country location of the servicing Payment Service Provider (PSP). • Financial institutions (usually banks) provide accounts to customers and from or to which the customer issues payments. • Responsible for giving AISPs access to customer accounts with their consent. • Given access to account information by the ASPSP. • Consolidates customer’s financial information (balance and transaction data) from payment accounts held across one or many ASPSPs. • Can support personal financial management by providing analysis and oversight of spending and revenue patterns. • Allowed to access customer account information without prior commercial agreement of the ASPSP. • Initiates payments on behalf of the customer from the customer’s account with an ASPSP. • Allowed to initiate payment transactions without prior commercial agreement of the ASPSP. • More protection from fraud. – Payments from all devices. • More visibility – holistic view of finances – easier to manage and control spending. • Can offer a wider range of payment options. • Increased competition between PSPs; more choice of providers. • Reduced volume of fraudulent transactions. 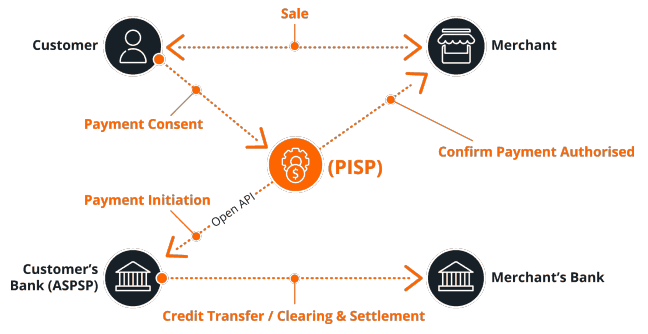 • Payment initiation services (PISPs). • To be complied with by PSPs. – Secure and open communication. ASPSPs must provide AISPs and PISPs at least one free interface (API) enabling a secure communication channel to access payment accounts. • Online access to a payment account (savings accounts are excluded). • Any action through a remote channel which may imply a risk. • Payments in any currency. • Inbound cross-border transactions: payment account held by a PSP outside of EEA or payment card issued outside of the EEA. • Online booking platforms where card details are provided as a guarantee but no payment transaction takes place: may not be in scope. • But this may be an ‘action through a remote channel which may imply a risk’? (No specific guidance has been issued on this). • Any subsequent ‘no show’ payment transaction would be MOTO; hence not in scope for SCA. – Payment is manually re-keyed by the merchant as Card Not Present MOTO. • Will be in scope and SCA will need to be applied at point of purchase. • Requires technical and process change to ensure SCA is implemented for these. Authentication process that validates the identity of the user. – Inherence – something the user is. • Factors must be from two different categories and independent of each other. • Process designed to protect the confidentiality of the authentication data. within the device) and measures to ensure integrity of device or software. Successful authentication must result in the generation of an authentication code; used by the authenticated user (consumer) to access their payment account and to make online payments. A dynamically generated code that must be linked to the payment transaction amount and recipient and may only be accepted once by the PSP. Dynamic linking is not required for proximity payments: EMV Chip and PIN transactions fully comply with SCA requirements. • AISPs accessing consumers’ account – SCA only the first time and every 90 days. • Payments to trusted beneficiaries – consumer-defined white lists held by the ASPSP. SCA applied to create or amend the beneficiary. • Subscription or recurring transactions – for the same amount to the same payee. SCA is applied to the first payment. 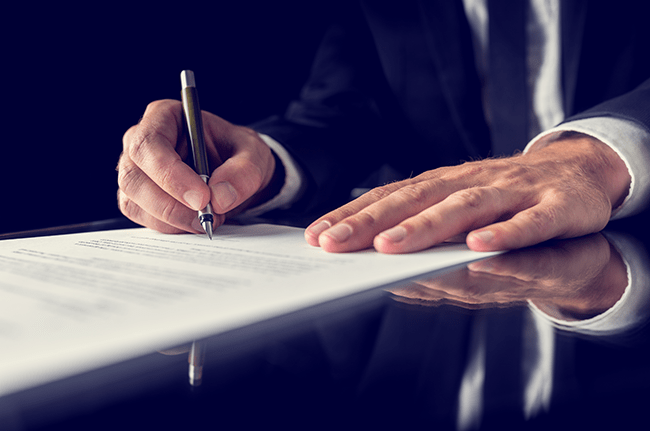 SCA is needed for variable amount ‘Merchant Initiated Transactions’: businesses may need to ask customers to white-list them as trusted beneficiary or use direct debit. • Low-value remote electronic payment transactions – payments €30 or below; as long as the cumulative amount or number of transactions since the last SCA does not exceed €100 or 5 consecutive payment transactions. • Secure corporate payments – if dedicated payment processes and protocols are used and levels of security ‘satisfy’ the competent authorities. Exemption covers corporate payments made with ‘lodged’ cards (e.g. corporate card held by company travel agent) and payments made using virtual card numbers. • Remote low-risk transactions: Transaction Risk Analysis (TRA). – The risk monitoring engine has been assessed by qualified auditors. Majority of 3D Secure (3DS) providers already apply TRA when using risk-based analysis to decide whether to challenge a transaction. THE PAYER’S ASPSP ALWAYS HAS THE ULTIMATE DECISION ON WHETHER OR NOT TO ACCEPT OR APPLY AN EXEMPTION. • Neither payee nor merchant can decide whether or not to apply an exemption. • Only PISPs (e.g. the merchant’s acquirer) and ASPSPs (e.g. the payer’s bank or card issuer) can exempt transactions from SCA. – Transaction risk analysis (TRA). – The ASPSP may still override the exemption. – To ensure a low friction consumer payment experience. • Consider implementing own fraud management program. – May give merchant more control over when to apply the TRA exemption. acquirers and issuers by April 2019. – To maximise ability to request TRA exemption. – That PISPs and AISPs can fully rely on. – To maximise ability to offer TRA exemption. PSD2 opens up the payment services market, enabling new services that support developing consumer technologies, on a level playing field for all. 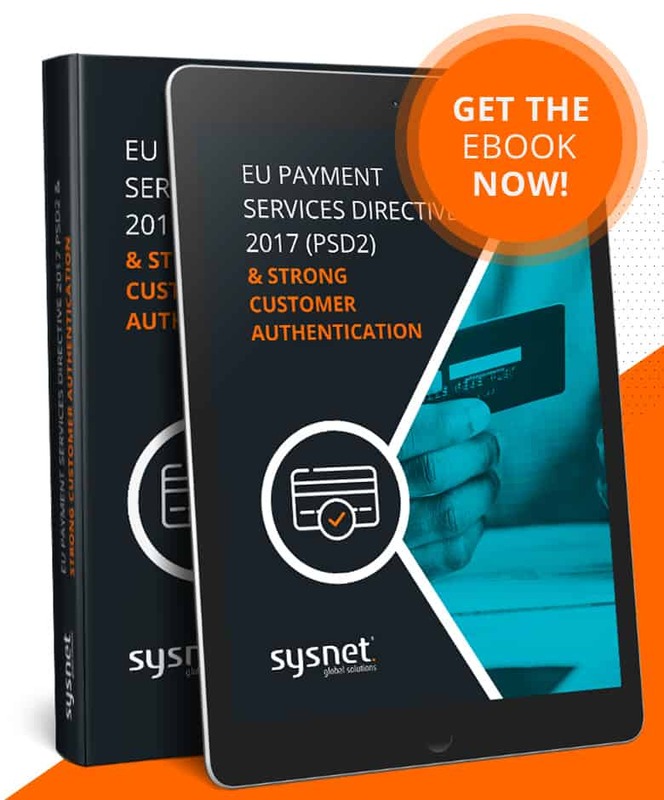 PSD2 will have noticeable consumer and merchant impacts: both parties will have more payment options and, through the application of SCA, a reduced risk of fraud. – Enforces stronger security for data access and payments. – Maximising conversion rates and business growth. This entry was posted in Articles, Blog and tagged Directive, EU, Payment Services, PSD2, Strong Customer Authentication. Then download the eBook version of this blog post and read it later! Who does P2D2 apply to?